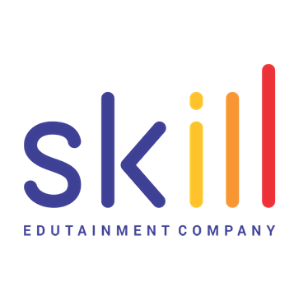 Skill.am is a leading business event organizer, that is engaged in business education. We help our clients and partners to solve business problems through the development and training of employees and management. Among the partners of Skill.am are several dozen companies from Armenia, Russia, Ukraine, Georgia, Switzerland and other countries. Skill is a team of like-minded people who are motivated and inspired by a common idea, which helps partners and clients develop their business through the continuous development of management and employees. Also we hold corporate event in the areas of.